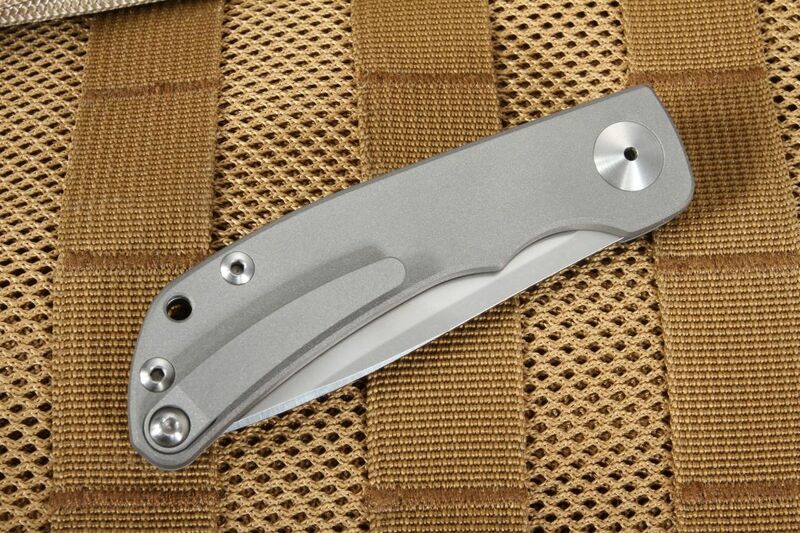 Designed by William Harsey and manufactured and engineered by Chris Reeve, the Impinda Slip Joint folding knife is a sleek, modern take on the ubiquitous, classic pocket folding knife. 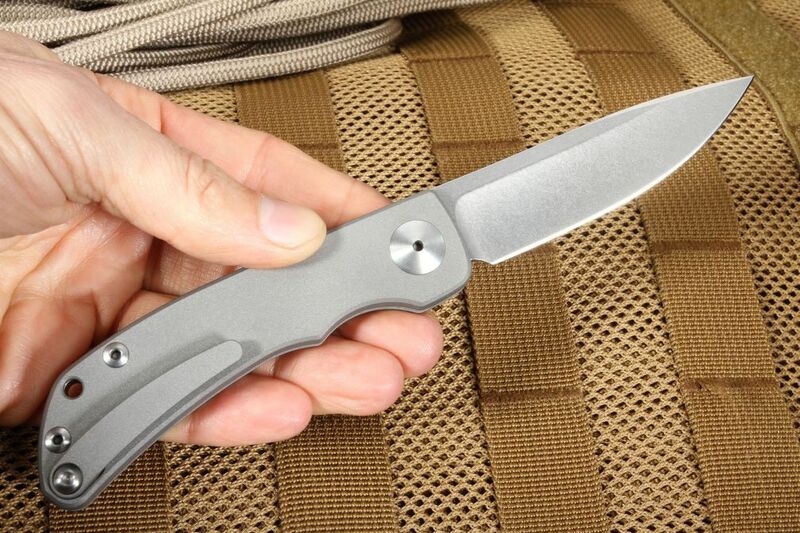 This folder combines a modern EDC build, technology, and materials with the timeless two-handed opening and closing style of classic pocket knives. Impinda means "fold, repeat" in Zulu, and this blade is designed to be used over and over again without fail. 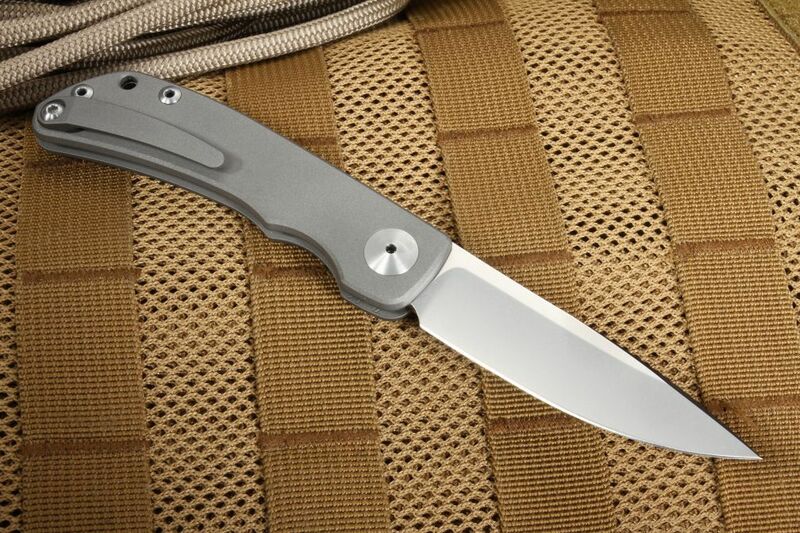 Crafted from American-made Crucible S35VN stainless steel, the Impinda's 3.0-inch blade features a smooth drop point shape to allow for accurate cutting or slicing. 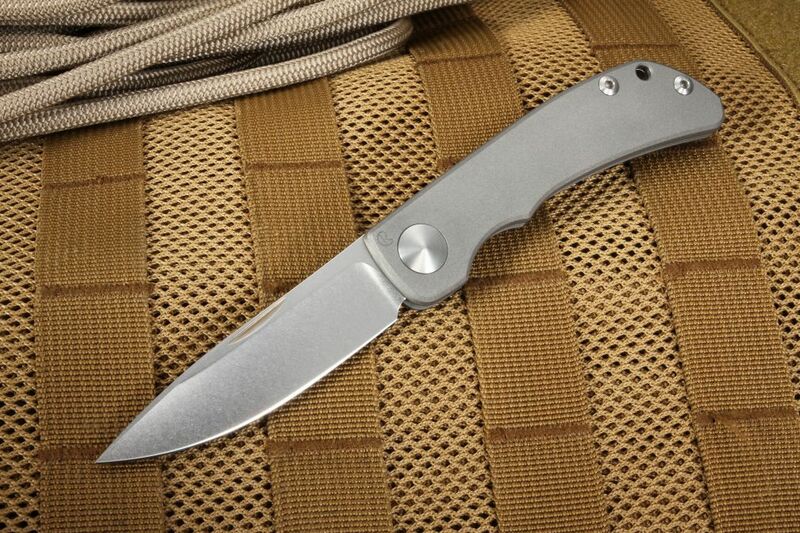 The blade's length and the non-locking build offers versatility and function in a size perfect for every day carrying. 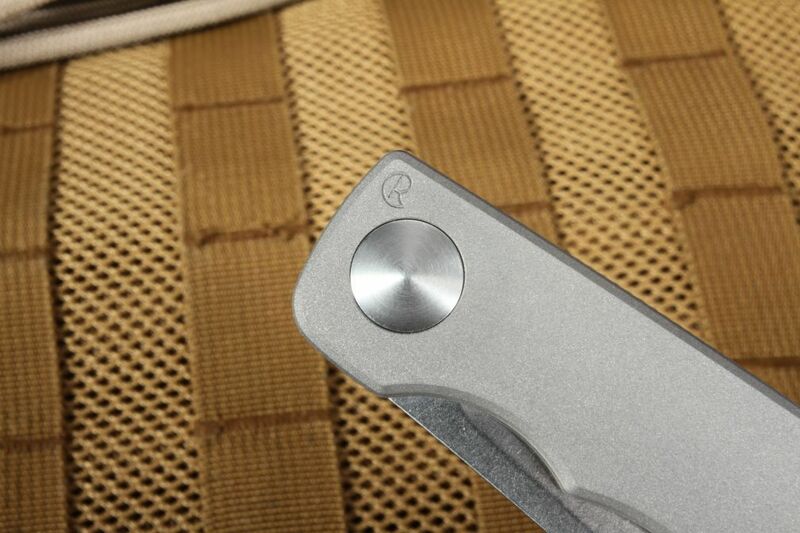 With an attractive stonewashed finish, the blade provides excellent resistance to wear and corrosion, making it the perfect knife for everyday carry and use, even in less-than-perfect conditions. Hand sharpened to the most precise specifications, the Impinda's blade provides a razor-like edge with exceptional edge retention. 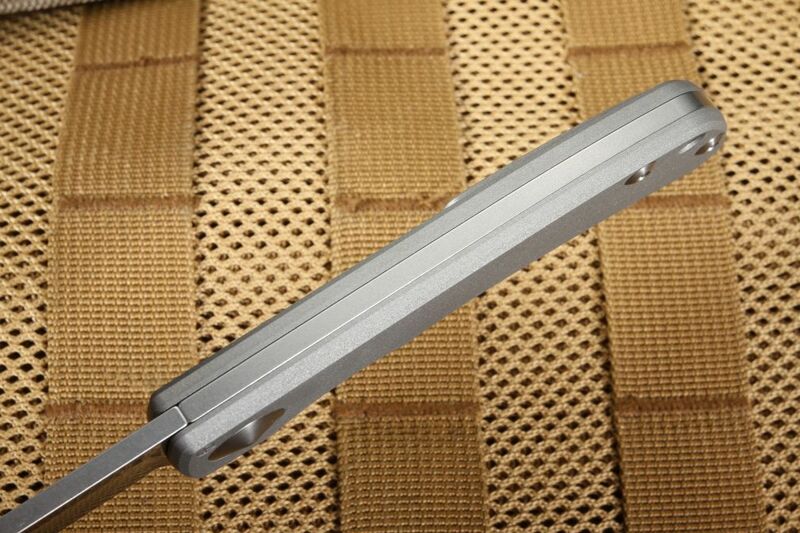 As a slip joint, the Impinda does not feature a locking mechanism; rather, it boasts an accurately-tuned and durable S35VN steel spring to provide smooth opening and closing and unprecedented positive engagement while the blade is in use. The slip joint locking mechanism is patent-pending and provides stronger tension when open than more traditional slip joints. Harsey and Reeve didn't stop at the exceptional blade; their commitment to function, quality, and craftsmanship extends to the Impinda's handle as well. 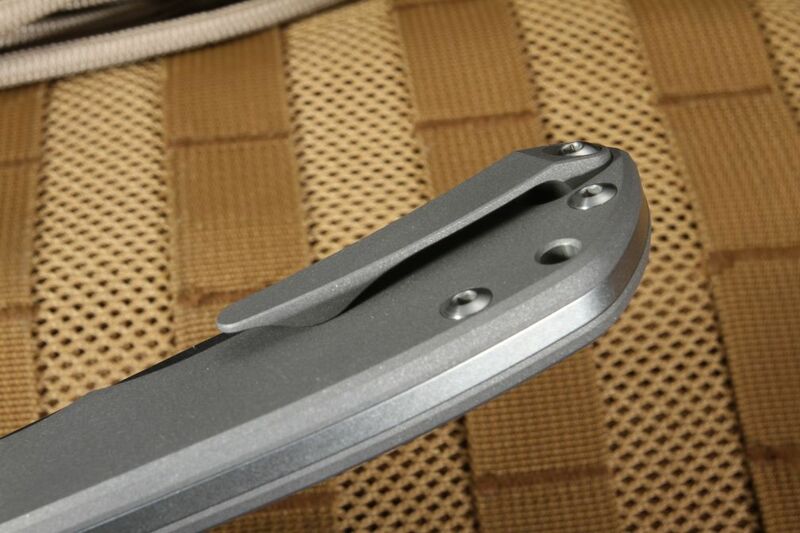 Built from 6Al4V titanium, the slip joint's handle provides a solid, ergonomic, comfortable grip while the blade is in use. 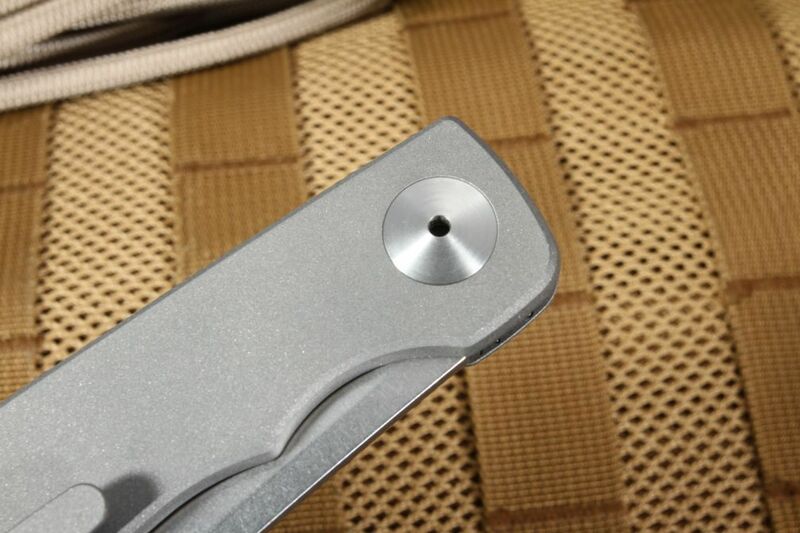 With a fully-machined titanium pocket clip (an upgrade for Chris Reeve Knives) mounted for tip-up pocket carry as well as a lanyard hole in the handle, this pocket folder offers versatility in carrying options to fit your specific needs. 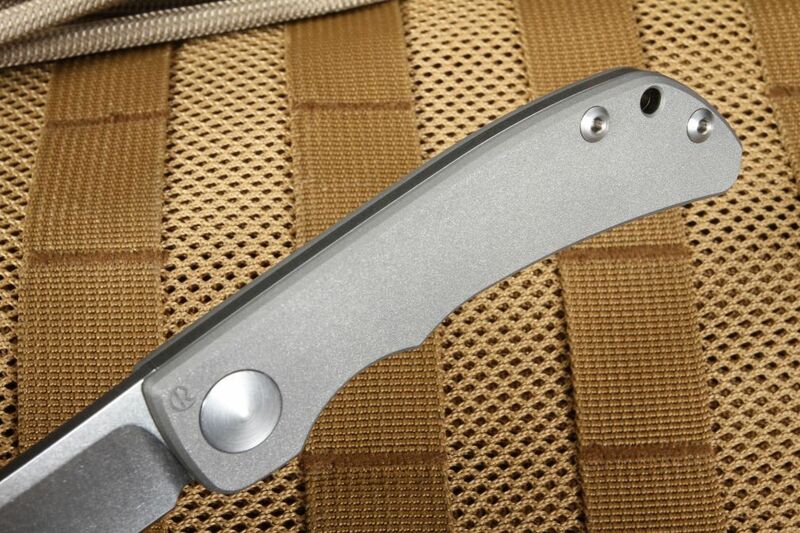 The Impinda comes with a Chris Reeve leather slip case that protects your knife while not clipped to your pocket. The clean, sleek silver aesthetic and gorgeous satin-finished fittings look as great in the office as it does in the field. The Impinda is ready to go wherever you take it. Since 1984, Chris Reeve has designed and manufactured some of the most exquisite knives available. With a dedication to precision and accuracy and keen attention to detail, Chris Reeve Knives are crafted in America with a commitment to quality and craftsmanship. 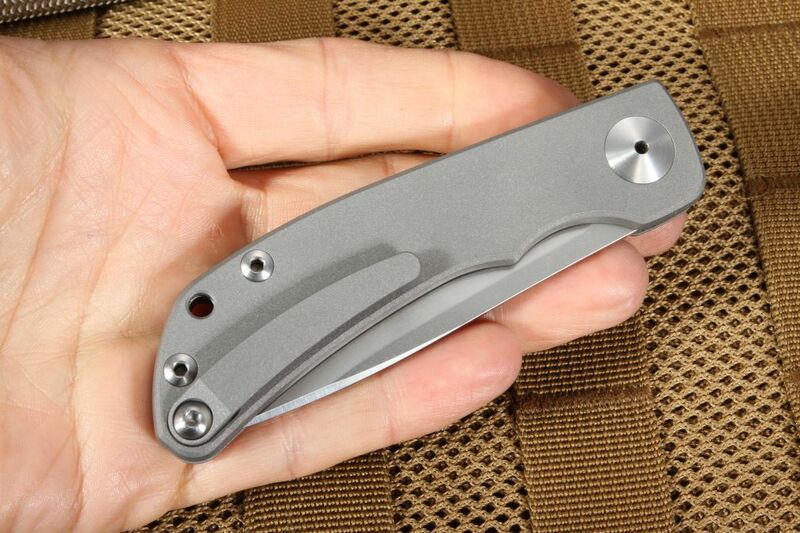 As an authorized Chris Reeve dealer, KnifeArt.com is pleased to offer the Impinda Slip Joint backed by our full satisfaction guarantee, hassle-free return policy, and fast, free domestic shipping on orders over $150. Add the Impinda to your everyday carry options today!